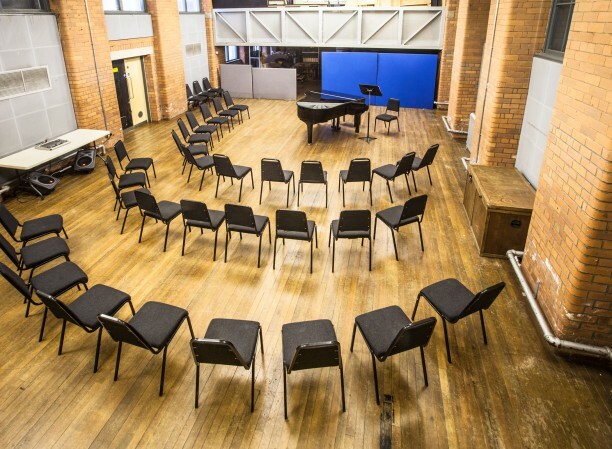 A unique and versatile space, this studio is large enough for orchestra rehearsals yet intimate enough to inspire music. It also provides an ideal space for rehearsals and group activities. 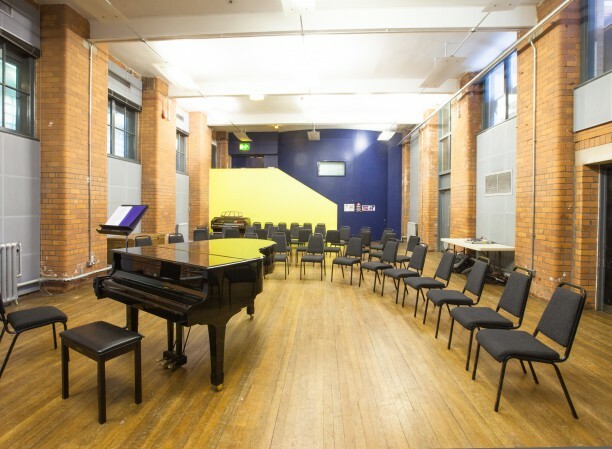 Located adjacent to the Dance Studio, this space is complete with Yamaha baby grand piano and soundproofing to create brilliant acoustics.The upright piano can be used free of charge and the grand is £25 per session. Professional recording sessions can be arranged via one of our Studio Managers, email info@studio-z.co.uk.